"Distance learning is in constant state of flux, as new technology means advancements are constantly being made. As the internet can be used through a variety of mediums - including laptops, mobile phones and tablets - it means e-learning is become more accessible." summarizes Virtual College. E-learning, or online learning, comes with a host of benefits for the user compared to a traditional educational environment. The flexibility provided by distance learning is leaps and bounds ahead of that offered by college or university courses, as it allows you to study from anywhere at any time. Online courses deliver incomparable convenience as you are able to study when it suits you, rather than having to fit classes into your busy life.. Anybody looking to go back into education, learn something new or refresh existing skills will need to consider the cost of courses. 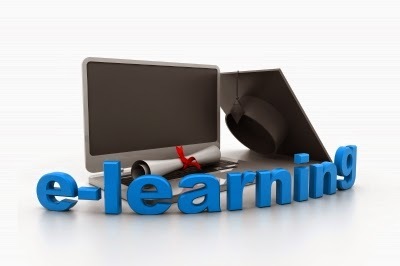 E-learning is often a cheaper alternative to traditional classes taught at colleges or universities as the courses are not held in physical classrooms, meaning there are less limitations on space and materials. In addition, there are less additional costs to contemplate, such as the price of commuting or parking charges.